Imported AVI to Windows Movie Maker but it only played the audio? Download a codec pack but it's messing up your Windows Movie Maker? Had a lot of funny AVI videos but can't edit them with Windows Movie Maker? How can we get AVI to work with Windows Movie Maker? 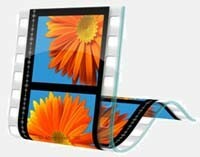 To get AVI files work in Windows Movie Maker, a video converter is necessary. 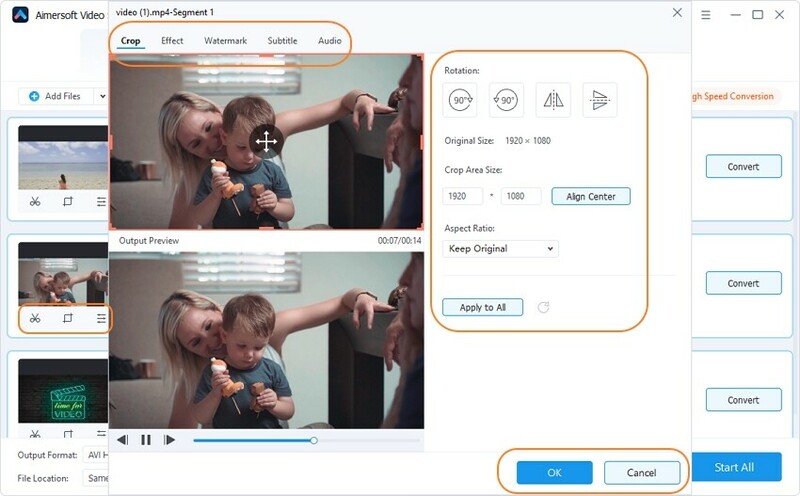 Here we recommend Aimersoft Video Converter Ultimate, which is a great AVI to Windows Movie Maker Converter converts AVI to WMV, and helps you convert AVI to MP4, MP3, FLV, MPG, MKV, etc. for different video/audio players. Meanwhile, it also comes with useful editing functions, like video trimming, splitting, cropping, etc. Download this software and enjoy your funny videos on the go now! 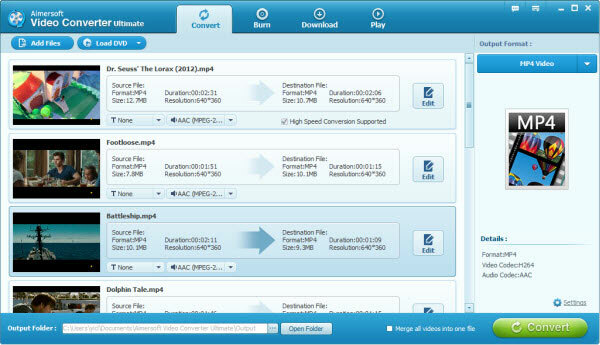 Download Aimersoft Video Converter here >> and then install and run it. Click Add Files button to upload AVI files from your computer or camcorder(or other devices like USB, cell phone, etc). You can also directly drag the video files into the program directly. Click Edit on the main interface, you can then customize AVI videos. Select the proper output destination folder and your desired output format. If you want to convert AVI files for portable device, but you don't know which formats your device supports, you can simply select any format in the category of your device. Click the button Convert to start the conversion after all necessary settings.